The Rutgers School of Business–Camden has received reaccreditation from AACSB International, the premier accrediting body for business schools in the United States and around the world. The Rutgers–Camden business school has been reaccredited a standard five-year term. In 1995, Rutgers University–Camden became the first southern New Jersey institution to earn AACSB accreditation; the school received its first reaccreditation in 2003. Approximately 570 business schools are among those to achieve AACSB accreditation in North and South America. The Rutgers School of Business–Camden enrolls 1,511 undergraduate and 441 graduate students. The school offers undergraduate majors in accounting, finance management, MIS/ecommerce, strategy/international business/entrepreneurship, and marketing. Graduate programs include MBA (including online and cohort-based options), the master of accounting, and joint-degree programs in such areas as JD/MBA, and DNP/MBA. 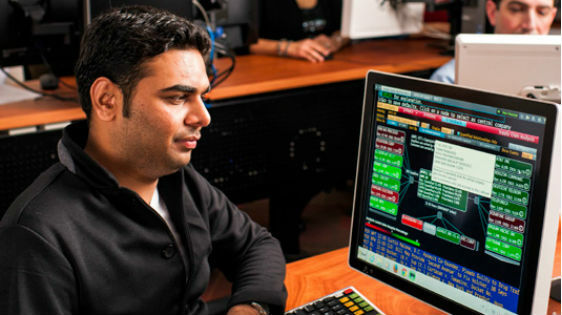 For more information about the Rutgers School of Business–Camden, visit https://business.camden.rutgers.edu.